A classic blend of coffees from three distinguished Latin American origins. 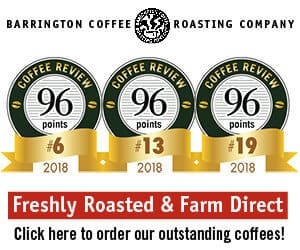 Cafe Don Pablo is produced by Burke Brands, a small-batch wholesale roasting company, and is designed to appeal to both the Hispanic and the general specialty markets. 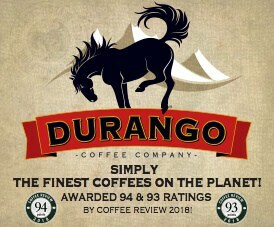 Visit www.cafedonpablo.com or call 877-436-6722 for more information. 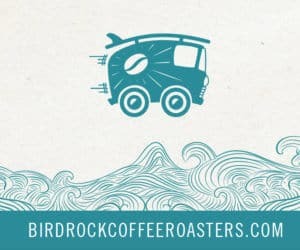 Who Should Drink It: This reincarnation of the great American pre-robusta breakfast blends is a fine, versatile, all-around, all-day sort of cup.